Jean ever live it down? for him. Can a girl be in love with two boys at once? 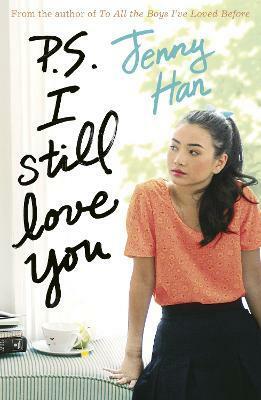 Jenny Han, 1980 in Virginia/USA geboren, studierte in North Carolina und machte ihren Master of Fine Arts in New York. Heute lebt sie in Brooklyn.